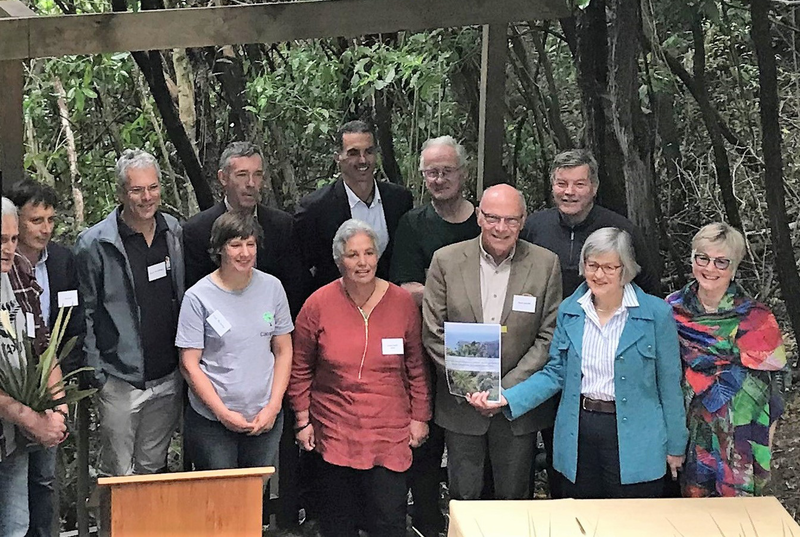 Getting rid of predators and restoring biodiversity has come another step closer in Hawke’s Bay. 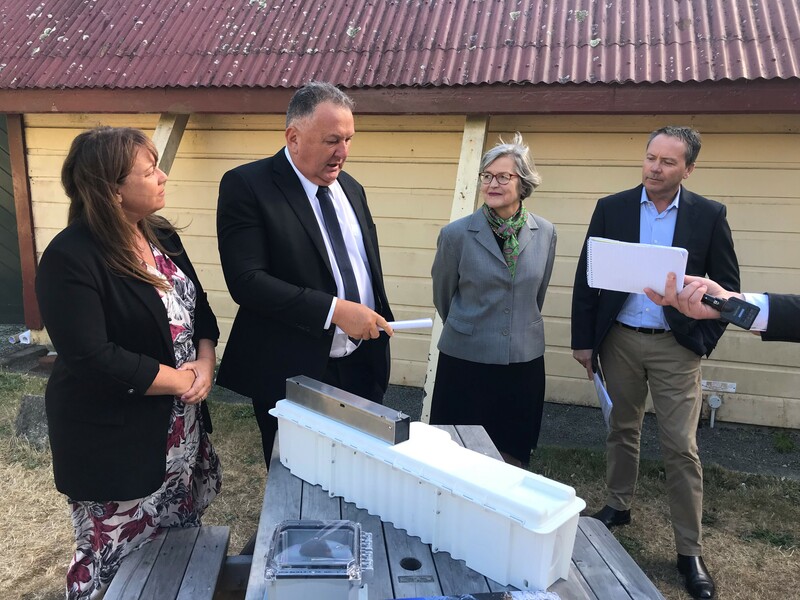 Beginning with Mahia Peninsula, possums and other pests will be eradicated from around 14,500 hectares of land over the next four years. $4.86mil to help make Hawke’s Bay predator-free and Mahia is the template. “If we’re successful there then they’ll roll that out over the rest of the 700,000ha of the Hawke’s Bay region,” says Ed Chignell, Chief Executive of Predator Free 2050 Ltd.
“What’s exciting about that is, right now biodiversity is in decline. Our land, our water, all those sorts of things are real challenges. 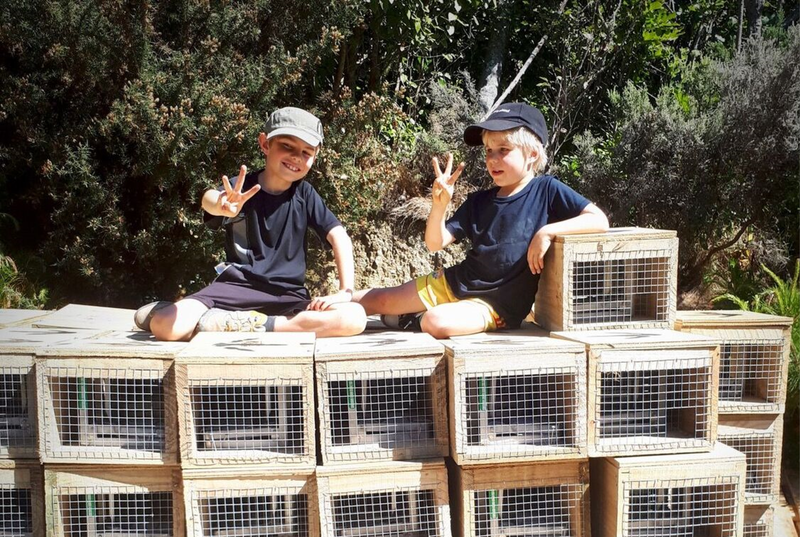 Taking out the predators is actually going to restore a whole lot of our bird life and all sorts of other biodiversity,” says Campbell Leckie, Catchment Services Manager for the Hawke’s Bay Regional Council. More effective methods like wireless trap monitoring will be installed across farmland. “You can have a little wireless node that’s on each one of the traps so you’re only having to go to each one of the traps that has actually been set, so that means you can put more of those traps out and you can have a broader network and less labour costs,” says Chignell. The knowledge collected at Mahia will be used to develop low-cost predator control methods, not only in Hawke’s Bay but across New Zealand. 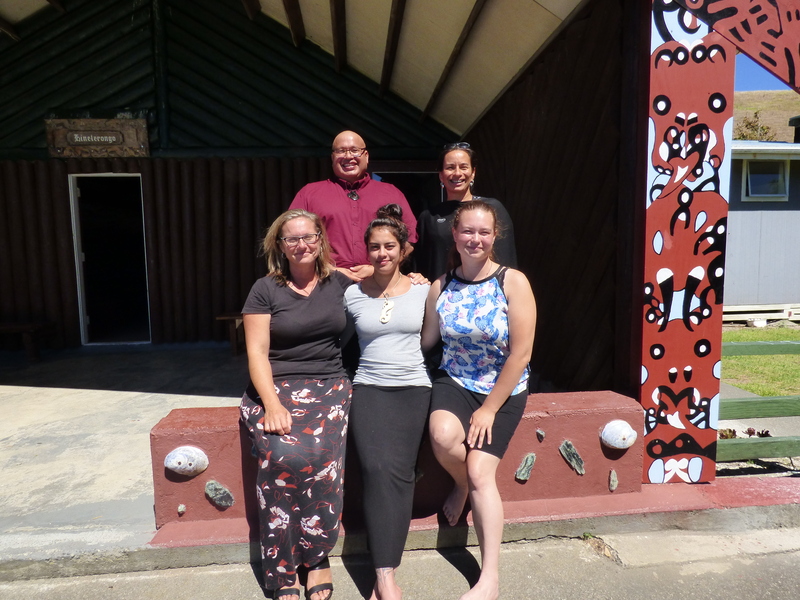 “The reality is, this is a 50 to 100 year game in terms of restoring New Zealand’s environment,. Our water quality, our land has been really challenged so what we really need to focus on is educating our kids,” says Leckie. Taranaki has also received predator-free funding, with other announcements for different regions expected over the coming months.